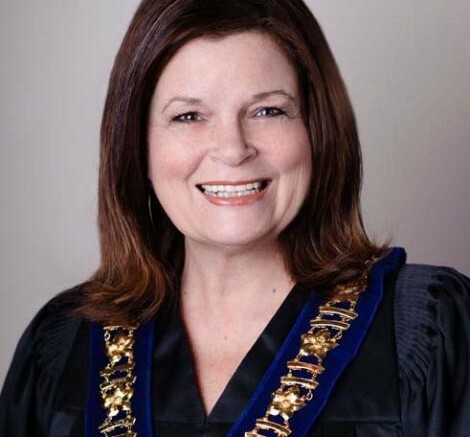 Winnipeg/Chilliwack – Chilliwack Mayor Sharon Gaetz along with three councilors were recently at the Federation of Canadian Municipalities Conference in Winnipeg. One measure that Geatz tabled and as soundly endorsed by many other municipalities, was that more attention must be placed on the homeless. That was a direct point to the Federal Liberal Government as well as the Provinces, to step up to the plate and take positive action. FVN talked with Gaetz after she arrived back from Winnipeg. Be the first to comment on "Chilliwack Mayor Homeless Pledge At Federal Conference"